With the help of his intense Chinese astrology studies for the last 15 years and thousands of case studies , David is able to find the profile and personality for Mr Right in your life by simply reading your birthed date and your partner’s birth date. to find your Mr Right. This is an unselfish, non dominating growth in each other. Every day , will be credits in both your lives , as something new and positive is added to grow your minds and a powerful sense of we have achieved something new and different today from each other. The relationship grows on strength and not faults , weaknesses and milder forms of abuse, such as daily put-downs, sarcastic remarks, other negative comments, withholding affection, refusing to talk, threatening to leave, etc. The relations will never need to have a defensive relationship because there will be no “I win, you lose” situations in your daily lives. Both of you will not attempt to control or be superior to each other and will be a relationship build on growing each other minds , endeavors and simple one of exciting new future together. All the words highlighted in red are part of the 12 most important steps to make a marriage work and there is no way to find this perfect match by answering 100 questions or from a database designed by a dating service which tries to find your perfect partner from set questions and your hobbies. Hobbies and career types are the worse criteria to match make and is doomed for failure. Lets work on the sample chart shown and how David Forrest will describe the man in this lady’s life. Please note that this is a random sample of a lady who is not a David Forrest client, nor has he ever met this lady However he is able, with total clarity, to read who her best-choice husband’s profile and personality. 2.How her career , wealth and social network impacts her decisions on a relationship partner who is her potential spouse. Her strong sociability, is not the same as organizing people or micromanaging people. She does not like to organize people to get a job done nor does she like to get involved in the detail of a task. She has a charismatic charm to be the centre of the crowd and exudes a sense of confidence and absolute independence , which will gain her admiration & respect from her peers and social network. This lady strength is her ease to gracefully and comfortably work with many different social network in her career and she will be very success in a career which exposes her to clients who are in need to solve their own uncertainties . These uncertainties are related to wellness and and retirement plans. Here we now have the first signs what is her personality. Highly sociable , successful working with people in resolving their issues related to wellness and retirement ,but she is not interested in the micro tasking and organizing people to get her work done . She is only interested to schmooze the clients for the explicit purpose of providing her special skills. 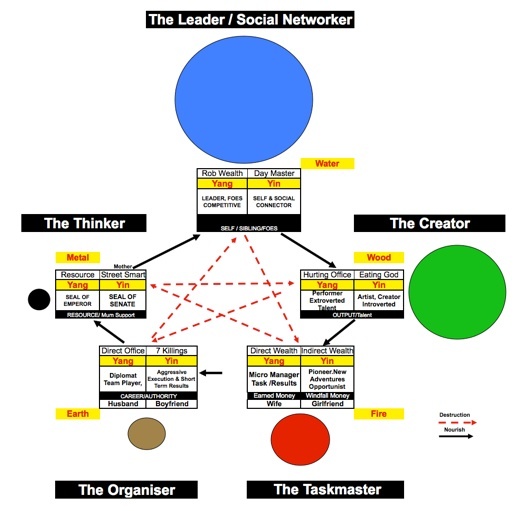 Making the social connection is her first and most prominent Core Competence and is very visible when you meet her. What are her talent and how does she expend her creative thinking? She is an extremely cerebral lady , who has a mind to generating ideas and she is constantly churning new ideas and strategy and they are all related to a business which is trust and honor and very close to money as the reward. •Wellness Services , health and education. She is great at building a network of clients for her company. She will love to be around people who are expressive and most importantly she will not like a pessimistic person and someone who is constantly a worrisome sort and averse to risk. Someone who lack self confidence and unable to match her personality in sociability will feel a sense of been lost around her. She will be irritated by an indecisive research person or someone who never makes a definitive decisions and is always waiting for more details to decide. More of the spouse later. Her friendly charming personality , comes with forceful imposition of her ideas , wasting no time to get her thoughts and ideas across to win over her clients and boss. She works with tact , charm and simply her personality is threaded into you , believing and trusting her for whatever she is presenting. Her presence is impressive and she stand out from the crowd with her eloquence and admirable personality. Here is another indication , her spouse has to be a self made , successful and a mentor to her , showing great admiration for her strength and determined to make her succeed. •She can get annoyed with boss , who do not understand her and tries to stop her ideas , without a rationale. •People who are boorish with “infantile” mind. •She dislike been asked and told what she has to do. •She is a master of her own time. •She may be a a great networker , but when she wants her own space she will walk away to enjoy her own moments. •Admire a man who is intelligence , smart and has a global perspective and love to engage in conversation with him. •A close mind to other’s ideas and always a preference for what she thinks is the only choice. •May at times , dislocate her alliances for her own self motives as she has a strong mind and ideas and will abandon conservatism for risk and self grandiose. This has already been explained in her Core Competencies, Values, Beliefs and Behaviours . She will be admired and adored by the crowd as she bring solutions to their uncertainties related to their insurance, investment portfolio and wealth management or overall wellness. Her wealth (money) is made from her public appearances and appealing to a network of people who need solutions to their overall wellness which can be wealth , knowledge and personal health wellness. Her mind is in a constant flux of mental hyperactivity , quietly planning and finding solutions to all clients business uncertainties, simultaneously she is scanning news,absorbing tremendous information to re cast the details into a rewarding portfolio. Her inner thinking is always racing away and never contented with one final answer and she will always iterate an old idea , improving , improvising and repackaging and old idea and spinning out a new plan. She has an “aggressive wielding sword” mind in her inner thinking , but a cool and calm demeanor when she appears to her colleges and clients. This is why The Karmic / Inner Thinking is so crucial for spouse selecting , as this is one emotion which has to be intimately shared with your spouse which is the essence of the “threading” of two people’s mind to have a successful marriage. After an exhaustive reveal of this lady’s skill sets , wealth , career , social network and Inner Thinking , David Forrest will advise the burning question …..
Where is your Mr. Right? Who is he? Which one is Mr. Right for you? Why is dating so fraught with failures? Join dating agency , list on match.com , arrange endless parties and meet people and hope for the best and what are the repercussion of such action. Attend 20 to 80 dates to find Mr Right and this is a endless and futile attempt at the marriage game. Even online dating have married men crawling the web for that “lucky” one night stand. It is hard work and there must be a solution to this marriage conundrum. After 20 dates and finding who you think is that special someone and after staying together 3 years , there is a gradual realization , both of you do not share the same goals , aspirations and worse communication has come to a grinding halt and both of you have failed to grow each other. The idea that two people meet, fall in love, and live happily ever after is one of the biggest myths ever perpetrated on Western civilization. The real truth is two people meet, fall in love, begin living together, and then do just about everything they can to diminish and destroy their love for each other. Let's face it. You've got a better chance of surviving cancer today than you do of having a successful long-term relationship. The key word is “yuen” - a thread woven so tightly into each other minds , that the thread will be able to withstand all the transgression and vagaries of society. We live today in a Borderless society with too many sudden new romantic encounters, distractions and a poorly threaded marriage is heading to the divorce courts within 5 years. A successful marriage is when two people wake up every morning and feel a sense of renewal in each other ability to grow their minds as one. Every day is a fulfilling and exciting day to learn and grow each other and if this is missing in your life , you already have an issue. Dating Agencies are booming in Singapore as thousands of young singles, desperate to find their soul mate, are forking out thousands of dollars to get their dates. But even after numerous arranged dates, they still remain single and it has become a hopeless attempt to find MR RIGHT. The size of the issue is BIG as there are 200,000 more single women than men in Singapore between the ages 25 to 44 years old (including all foreign men and women). As reported in the Saturday Straits Times March 2011, The Singapore Government is getting behind this issue of singles not getting hitched. Government subsidies and marriage bureaus have all been stepped up to solve this issue. Looking for Mr Right - an “impossible dream” in Singapore? These 12 tips are NOT GOING TO WORK if you start off with the wrong partner as your marriage is not about making it work by avoiding the 12 major mistakes but should be a relationship which grows on a natural destiny called ‘threading” or “yuen”. 1.Be honest with your partner at all times. 2.Communicate whenever something is bothering you. 5.Always insist on win-win solutions. 6.Forgive each other (after the fact) for any wrongdoings. 7.Forgive each other (in advance) for future wrongdoings. 8.Fight for the best in each other (even if your partner resists you). 9.Encourage healthy growth and change. 10.Keep your promises to each other (no matter what). 11.Renegotiate any promises that may have been foolishly made. 12.Admit your weaknesses and lack of skill in specific areas. Singapore has been labeled as increasingly divorce-happy society, because the influx of foreigners from all parts of Asia has added to the marriage pool for the local guys who many will not think twice to get out of their marriage for the new “game” in town. has become big business (singles as young as 22 years old are paying thousands of dollars to get dates and still not successful) and has become more challenging in Singapore with 23,000 marriages in 2010 and dropping, almost 8000 of these marriages with at least the bride or groom being a foreigner. There is a massive crowding-out of partners in Singapore for both male and females Singapore young men and women. The whole situation has become a mess, trying to find a needle in a hay stack with pressure of work, family and peer pressure to add the burden of dating and finding a successful soul mate. 2.Marriages is at all time low in 2010 , 24,363 compared to 33,450 in 2003. 4.Divorces at an all time high in 2010, 7,405 divorces against 23363 marriage. 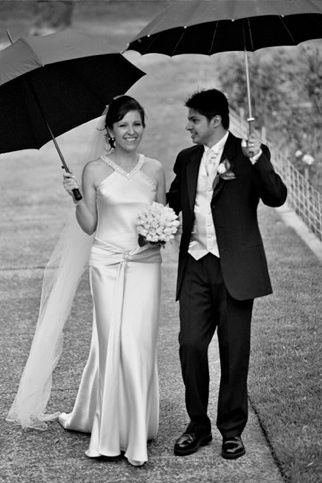 5.40% of all 2010 marriages , was with one partner a non Singapore born. 6.With second marriage (25%) and marriages with one as foreign partners (40%) increasingly a Singapore born chances of finding their Mr. Right is now an extreme narrow window , which will get worse over the next 10 years. 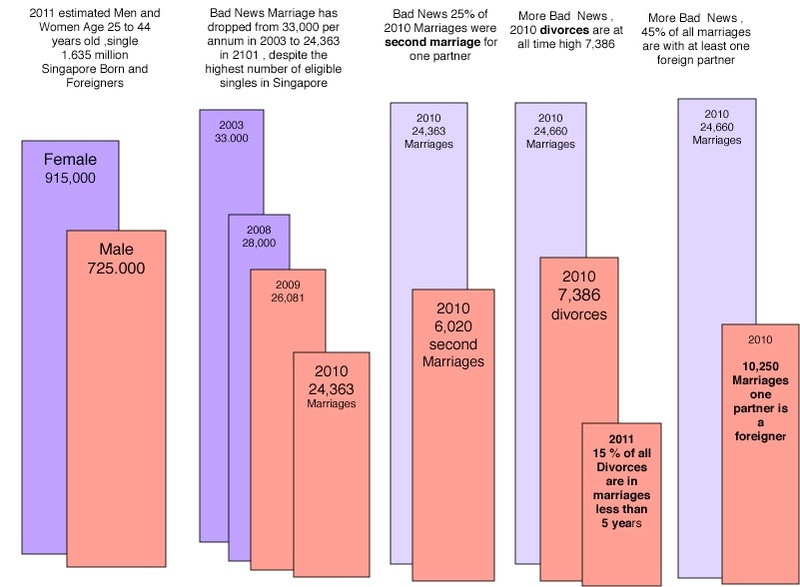 And now, the worse news , 65% of all divorces in 2010 were within 5-9 years after marriages and rising and is caused by the huge pool of “eligible floating“ women in Singapore. The above abysmal scenario for Singapore’s Failed Marriages is because your married partner is not your Mr Right. •Marriage has become a difficult search for success in a relationship. •Men and women are giving up on the marriage institution and opting to stay single. •Choices for finding Mr Right has narrowed and with pressure of work and time constrain , how can this be solved or stack the odds in your favour.  Chances are slimmer and more desperate every year. •it is easier to get a higher academic education than to find a soul mate and will get worse in the years ahead unless a corrective solution is found. Note: The Singapore Department of Statistics released the above figures in their annual Statistics on Marriages and Divorces for the year 2010. Singapore is now “divorce-happy” society. •Beth Chan co founder of the Dating Loft - “I DATED 80 GUYS IN 6 MONTHS” She did this through dating agencies, websites & parties. •In the same article Else Yow dated 10 guys online to find her partner. •How many young ladies or men have this tenacity to keep up with more than 20 dates in 24 months and have the street smartness to date a man who is not a “creep”? WHO IS MR RIGHT” for me? 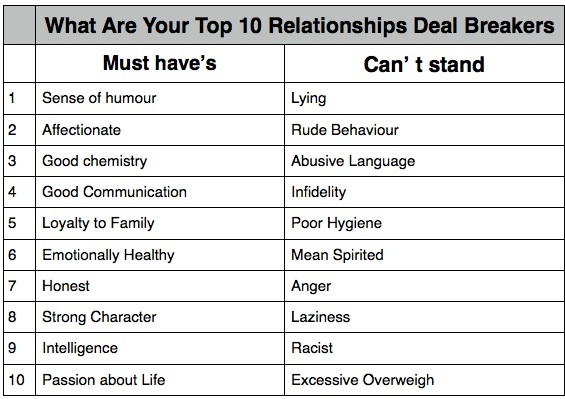 eHarmony (USA’s largest online match-making website) has analyzed the “must have” and “can’t stand” responses of nearly 720,000 members, identifying the top 10 relationship deal breakers for men and women. Try to find your partner based on above wish list from a 3,000 member pool of any Singapore dating agency is to sing “The Impossible Dream”. E.g. I once was told by my client who is a motivational speaker and spent $2000 on 3 dates (she was categorized as profession educationalist ). She was paired on a date with a school teacher who bored her to death during dinner. She is an entrepreneur and he was a person grounded in standard and pigeon-holed teaching. What a mismatch and should never have happened. All dating services will tell you: the more dates you engage, the better changes of meeting Mr. Right and this is really a waste of more time, money and frivolous meetings which will turn a person off relationships as they begin to realize how difficult all this can be for a successful marriage. Dating services are bidding your marriage at the roulette wheel, the more time you bid, perhaps you may strike that single number on the roulette table. 50 to 80 dates to even begin to find the person to say “ Will you be my girlfriend” and even than there is no guarantee , 3 or 4 years later the relationship ends , because the “thread” is missing. Dating has run up against a major road block and what is first priority to identify the partner in in your life in personality and profile which matches your Core Competencies, Values, Beliefs and Behaviours . Chinese astrology has the solution and David Forrest brings this service for the first time in a professional documented report with your marriage time line and who he is and when you will meet your partner.  Is there a solution to the dating conundrum? Zi Wei Dou Shu has the ability to reveal WHO IS YOUR SPOUSE and the relationship throughout your life time and is already your destiny and David will read this for you. For the first time, David Forrest with the accuracy of Chinese astrology , Zi Wei Dou Shu is able to list out who is your best soul mate , partner in life and someone who will be “threaded” into you life and mentally grow with you . 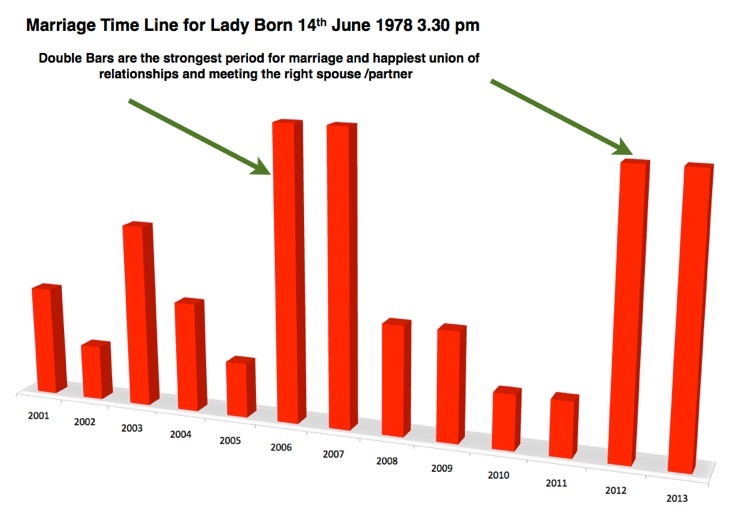 This is what a Zi Wei Dou Shu chart looks like for a lady born on 14th Aug 1978 time 3.30 pm and from this chart , David Forrest will be able to tell you explicitly the personality and profile of your spouse who has 95% to be threaded into your mind and life. Zi Wei Dou Shu WILL READ YOUR SPOUSE PROFILE WHICH WILL IS THREADED INTO YOUR LIFE. How can Zi Wei Dou Shu reveal who is your spouse threaded in your life ? 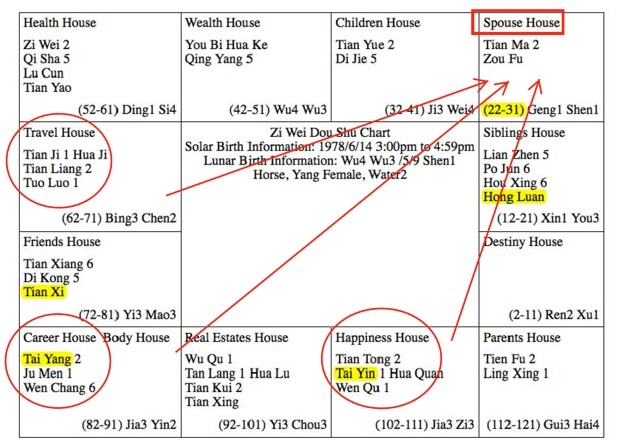 The sample above shows the 12 houses and what is important is the Spouse House (highlighted in a red square ) which at birth is impacted by 3 other houses which will reveal your true partner in all her/his Core Competencies, Values, Beliefs and Behaviours which will be compatible with you to grow each others lives and enjoy years of happiness into old age. Dr. Neill Neill wrote this in his book of the same title. Choosing well is the foundation for a good marriage. 1.Can you accept each other as you are, warts and all? 2.Do you like each other? 4.Are you compatible in the way you express (and discuss) your feelings? 5.Are you compatible in how positively you look at life? Both Bazi and Zi Wei Dou Shu will answer all the above questions and more on compatibility and the “yuen” in your life. Dating will take 2 to 5 years to discover all the 7 answers but David Forrest will reveal the answers in just one meeting session. 20% of all Singapore divorces are now less than after 5 years of marriages , as all of the above takes at least 5 years to surface in the marriage. 1.Who is your spouse and why? 2.When will you get married . 3.Your compatibility and thread with your spouse. 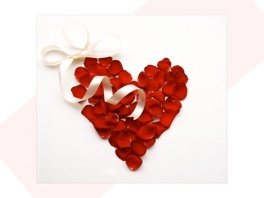 4.Your "Marriage Ten Years Life Path" and your partners "Ten Years Life Path". Once you know all 4 of the revelations, you can apply them to your partner and if there is a match you have better success and will reduce the courting time and get on with building the real relationship. Lets start with how does your birth date Spouse House reveal your spouse. 1. Career House. Why crucial to your spouse selection ? You career is where you spend more than 50 hours a week and is a big part of your life and how you work , think and succeed in your best chosen career, is very much a part of your relationships and profile and plays an important pivotal impact on your Spouse relationship. You spouse must share your same inspirational abilities , goals and drives which makes your career a success. Zi Wei Dou Shu will reveal your best choice of career , and you may not be in this career now , but Zi Wei Dou Shu will reveal this from your Core Competencies, Values, Beliefs and Behaviours. Your career from Zi Wei Dou Shu reflects your innate skill sets which must be matched with the right partner to enjoy each other . Take the example of the educationalist with her own motivational business. She has her own skill set but her date - a Sr. School Teacher - has a different innate skill set and matching them on this category i.e.. career, is a “painting with an broad brush” attempt by match-making and dating agencies. Her skill set is entrepreneurial, loves changes and constantly challenged by new journeys and opportunities. Her date the Sr School teacher needs stability and a structured career with set rules. They have nothing in common to have a rooted “threading” their relationship. A clear case of mismatched skill sets. She gave up on dating services as both futile and a waste of her time and money. The skill set of the lady has to be matched by a similar skill set of her partner as this is the only way to be “threaded” in their minds. 2. Travel /Social Network House. Why is this important for threading in a marriage ? 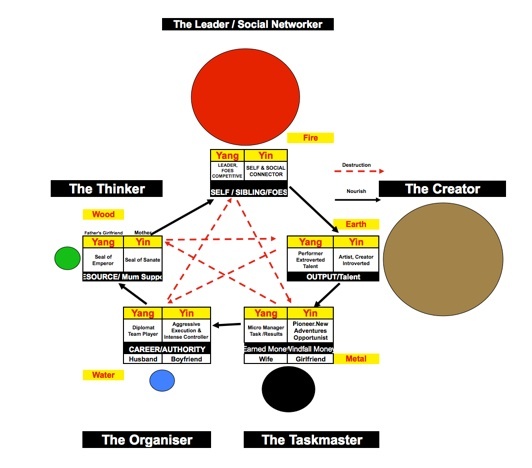 Your social network are your friends, colleagues, co-workers and people who are part of your inner and outer social circle and how they influence and grow your own personality skills. Your soul-mate have the same profile as yours to have him/her share their same communication skills, values , beliefs and behaviours and be totally immersed in each other Psyche. 3 /Inner Karmic/Happiness Thinking. What is this and why is this Karmic Thinking so important for a threaded relationship ? This is the most interesting - Your Life House is your external personality for all to experience and for people & friends to you as you are, but your Inner Karmic/Happiness Thinking is your special inner hidden feelings and thoughts which you only share with your closet friend and of course with your spouse. Now your spouse must have the same shared inner feeling as yours to be threaded into your life or there will be a hollowness and emptiness in your ability to mentally grow each other on daily life destiny. Your Inner Happiness or Karmic Thinking can never be revealed even if you answered 100 questions in a dating service. Your Inner Happiness /Thinking is your secret, hidden personal values and beliefs reflecting your Behaviour and only Chinese astrology can reveal these Inner Thinking and your spouse or partner must share these similar values and beliefs, understanding and threaded into your behaviors. No this is a reality of Chinese astrology , because hidden in your birthdate is who is your spouse and David Forrest can reveal all the qualities of your partner who will remain threaded into your life . Who is her Mr. Right?? His first most important and critical personality, he must be able to match her intelligence in all aspects of her interest and he will always be her Sun and he must be able to engage with her eloquence and he must never be someone who cannot bear to hear her voice nor feel threatened by her expression and eloquence. He can be in business, but it must be a business related to her own profession and not a diametrically different industry. If she is in wealth portfolio , he has to be in a similar related industry and not in restaurants and media communication. They have to share the same thoughts in her ideas and her with his. He is a problem solver and he should be at least 7 years older than her , he has maturity and is someone who has developed his own success and has gone through his own crisis in life and is now strong and ready to settle down. He could be married and divorced. He must not be someone in between career unless he is been promoted as he must hold an VP management status and has the respect and strong support of his boss or board of directors. He will be extroverted like her , but he will be a shade behind her in the public eyes, he will be her intelligence and mentor in social network and exude his own professional acumen and never be an embarrassment to her. Like her he moves with “Flying Pegasus” speed and he is not a procrastinator when there is a problem to be solved and he is a strong micro manager and will take a deliberate and definitive decision and he is not a waffler and is someone who makes a decision. He shows a very powerful sense of justice and prefer to work in the field of resolving problems related to failed alliances and could be a successful litigation lawyer or he will be in a career involving negotiations and as deal maker, not business mergers or related to money , but in arbitration. He is decisive , extremely intellectual, highly knowledgeable and loved to plan his work before he solve the problem. He is very thorough in his research and consultancy and will not exercise any decision without having covered all aspects of the decision to be made. Interesting his clients for his career will be people who have been betrayed or suffering from misdemeanor. This may make him seem slow in a decision , but that decision he make come from his experience and maturity, both are working to his advantage to this relationship as she will respect him . She will never be happy with a frivolous “shoot from the hip” spouse and she cannot tolerate any child like behaviour. The above written by David Forrest described the lady’s spouse and is a guideline for her and if she meets a man who does no have these qualities , she does not even have to see him a second time and if she can find a database of this man , she will get closer to finding her spouse. When will she get married? This is for the lady sample born 14th June 1978 at 3.30 pm. Her Marriage year can be read from Bazi and Zi Wei Dou Shu and both have a different approach but reaches the same conclusion on the year and period. A weak year for relationship after two failed ones. Will meet an extremely conservative man and he is not the right man in her life. A very strong and successful year for a meaningful relationship and she will meet the right described man , she needs to make sure he is Mr. Right before she makes the commitment. This is the year she will marry because her Betrothal Star which is a guarantee marriage Star and her Happiness Union Stars are both shining in her Spouse House. All the stars in her Houses are shinning for her happiness and this is the big year in her life. David Forrest will also construct your partner/soul mate Bazi chart to show his innate strength and when should he be born , year and month and also the compatibility of his elements or chi with yours and this will be the best “threading” for your successful relations. This is an amazingly accurate approach to find your Mr. Right. If he is born in the year of Monkey , Rooster , Pig or Rat and in the month of August . Sept , Nov and Dec , this is already a good matching start. Remember this is not all conclusive , but is 75% accurate and you will already sense and feel a chemistry with this relationship if your partners year and month is according to David’ guide. To Help You Know Who is Your Life Long Partner ? These are the fees for this enlightening and very pivotal revelation for your marriage partner and when you will meet him. This session is primarily for relationships , but will also cover critical aspects of your career and your partner’s /spouse career and wealth management. $600 Basic Fee which cover all of the following, only based on your birthdate and time (mandatory). This fee does not cover reading for your partner. 1.To read your own chart for Core Competencies, Values, Beliefs and Behaviours to reveal your partner/spouse. 2.Your Spouse profile and this is read from your chart date of birth and time. This is 100% accurate and will allow you to really know who he is and not after 30 dates to discover the wrong parter in your life.  This is a 3 pages detail of your spouse profile. 3.When you will get married. All years will be provided and the best and worse years for a relationship. 4.Birth Year and Birth Month of your partner for a quick check on your partner you are dating or intent to date and this is a 70% accurate as it is based on compatibility of profiles. 6.A brief reading if your children will be filial and how they will relate to you . A quick profile is also read off your charts , but their destiny is not been able to be read off your chart and has to come from your children’s birthdate. $200 Basic Fee to read each of your selected partner and will need his date of birth and time (if time is not provided, David Forrest will not read). 1.Does he has the profile which threads into your life and destiny and will give you a 85% chances of a successful relationship. His profile like yours will be completely revealed. Remember you reading will reveal your partner profile and he has to be Mr Right , with his profile threaded into yours and this is the fundamentals of good relationships. 2.When will he will get married and is his timing similar to yours. 3.His career path will also be revealed , as his success is also important for you to understand his "Ten Years Life Path", to be able to sustain the relationship in good and weak periods of his career. This is a an additional service and is very helpful to understand him and what he may go through in his career and helps in your understanding in bonding with him. 4.Will he remain faithful and when can relationship go awry. Why this will be provided? Remember a good marriage will always have some issues and David Forrest will advise you when and how you can overcome them, as these are small disturbances which needs to be understood and managed in your relationship. To be ignorant of such issues is to be naive and not realistic. David Forrest will call you for a 30 mins phone chat before he meets you and please provide your mobile number when you make an appointment. Date of Birth and Time for both you and your partner is mandatory. No dating service or online service can reveal this question! David Forrest has described her partner and also when she will marry 2007 or 2013. This is an example of your Bazi Chart for the lady sample I have chosen born on 14th June 1978 at 3.30 pm. This is her partner/soul mate Bazi chart which is best matched and her Mr Right for the best threading into her life for all years of their marriage.